Hurricane season in Florida can bring torrential rains that can cause flash floods. Beyond the hassle and expense of dealing with water damage, residents have to deal with the muck and mess every year and most of it usually falls in the gutters. Getting that mass cleaned up every time can run up the bills since doing it by oneself isn’t recommended. 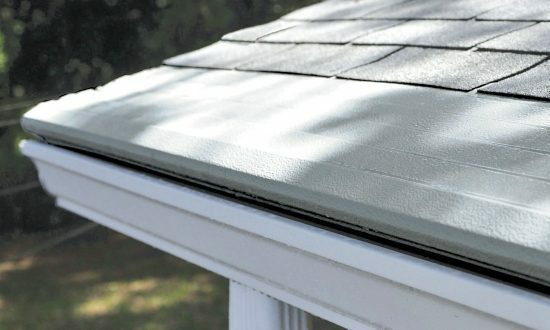 Stop paying for expensive gutter cleaning services and invest in a permanent solution: Gutter Helmet, America’s best rain gutters.